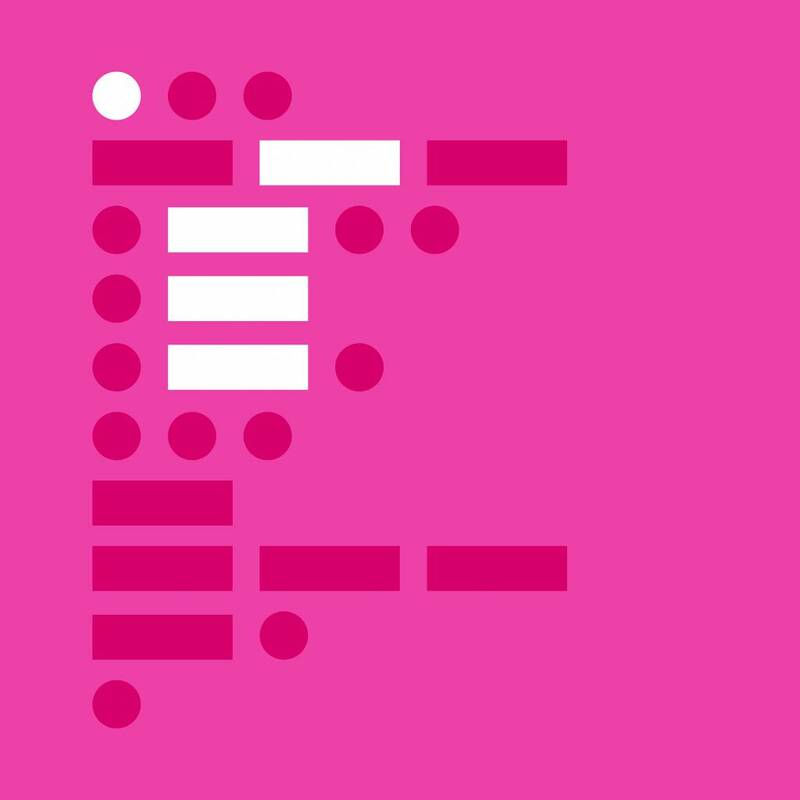 Clues, cues, codes and a breadcrumb trail of dots and dashes – they all lead to the intriguing, fascinating opacity of Solarstone’s new artist album ‘. – – – -’, which arrives today. No finer time to take a closer look at what he’s been up to all these studio months then! ‘. – – – -’ begins in a manifestly cinematic style, with ‘Leap Of Faith’s cursively sweeping synths and analogue/sci-fi-esque FX. Complete with its narrative-style vocal, over seven minutes ‘Leap’ develops into a pulsating, absorbing slice of deep space prog-trance. Right behind it comes the shimmering intro pianos of ‘Eclipse’. With a neat sleight of studio hand however, they preface a moodier, more brooding sonic underbelly. Its prowling tempo & tone, low-end bass resonance and sleekly minimalistic physique cast the album’s shadows’ long. Through ‘Untitled Love’, vocals make their first appearance on ‘. – – – -’ … and in some extraordinary fashion. The track – a collaboration between Rich and Stockholm-based duo Rabbii – features Jo from the band’s bittersweet vocal & lyrical edge. (Tonally, Bjork comparisons are inevitable, so we’ll get those out there now.) Having previously teamed up on 2011’s ‘Breakaway’, ‘. – – – -’ sees Rich reunite with US singer Alex Karweit, who brings an indie-rock-ish lean to ‘Choosing His Angels’. ‘. – – – -’ is out today and available to purchase/listen to, all accessible via this link: https://blackhole.choons.at/solarstone Oh, and if you’d like a further clue as to ‘. – – – -’s grander plan, our handy Morse code link translator will surely offer you a great, big, whacking one!